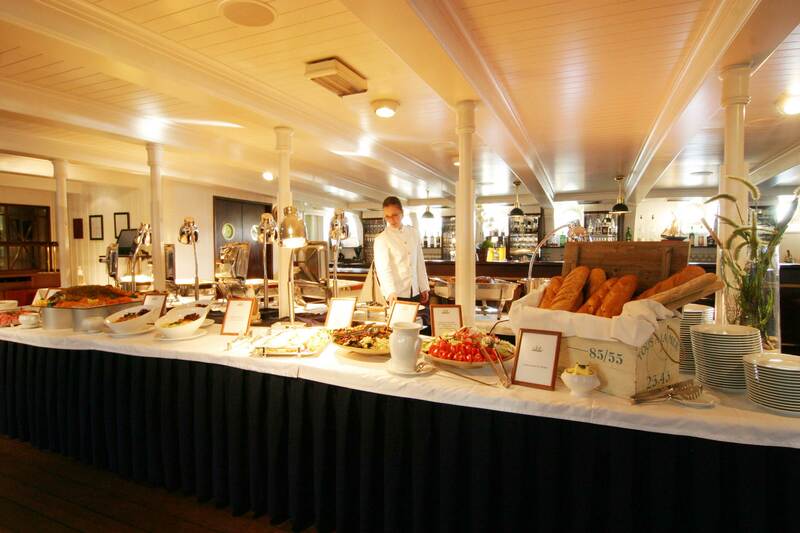 Your conference, the company event or the private party – always extraordinary! 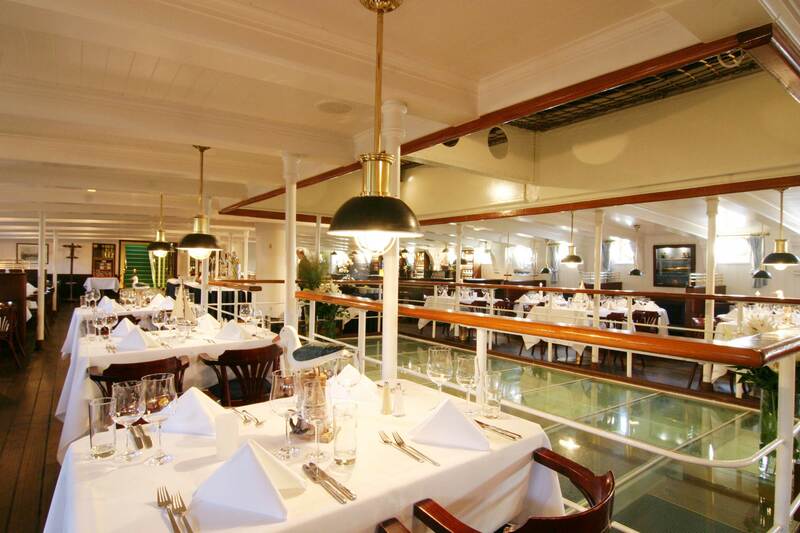 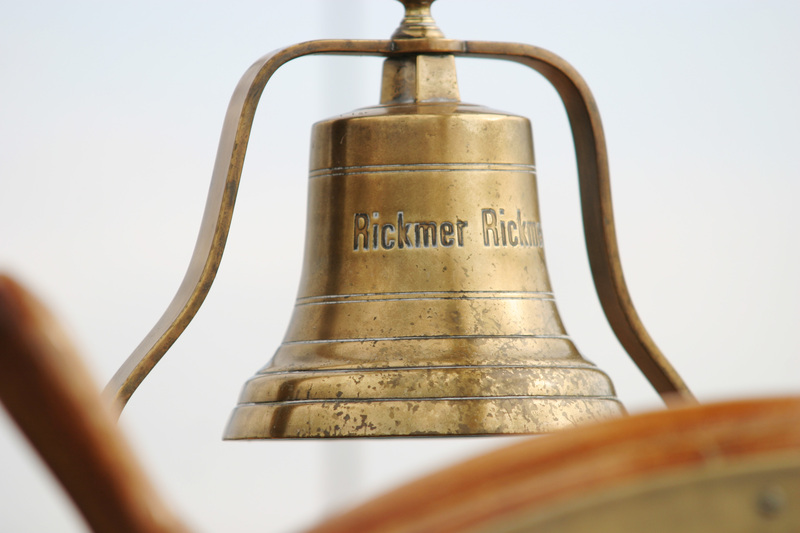 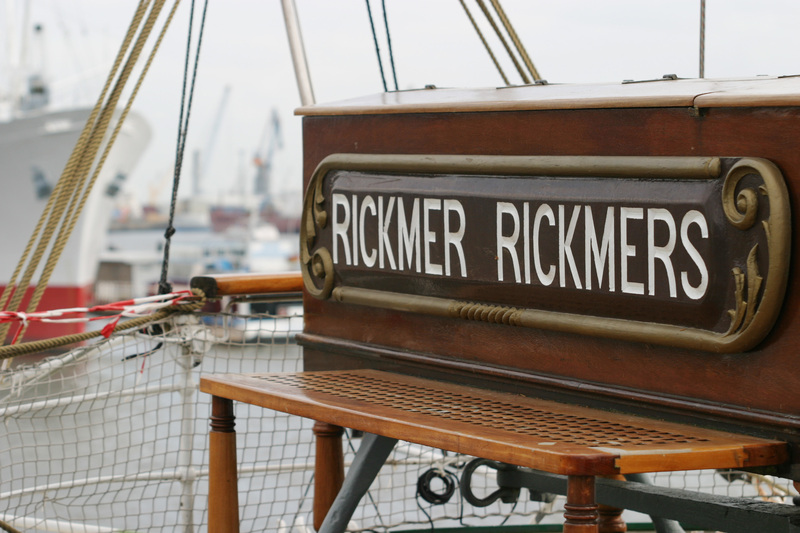 Rickmer Rickmers Gastronomie offers you the unusual, exciting setting for your business meetings and incentives, but of course also for your private party. 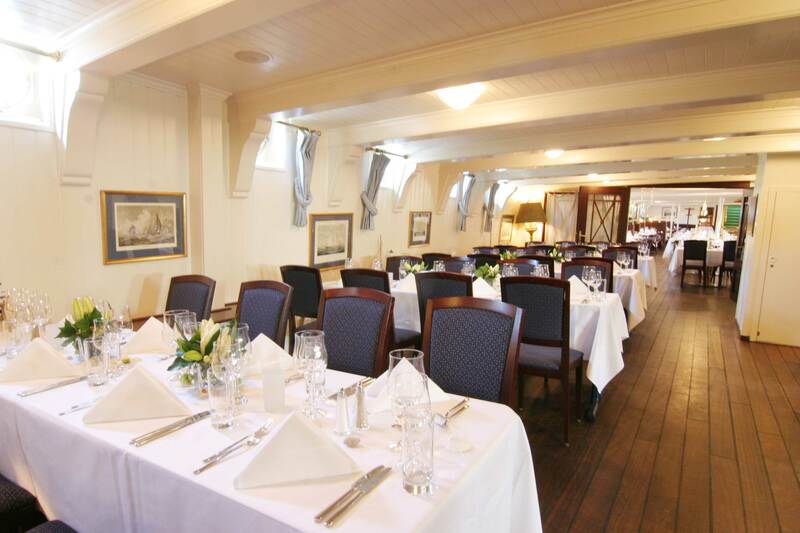 Our trained, attentive on-board crew looks after your event from the concept to the final applause. 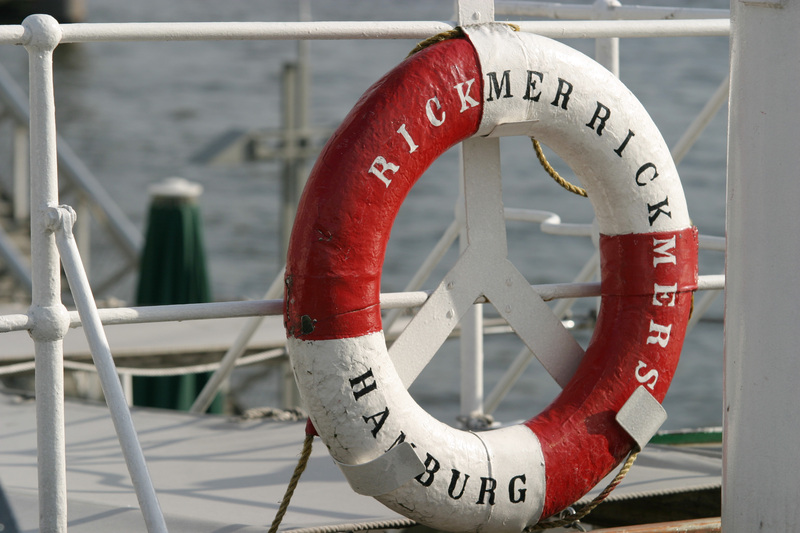 We hear it again and again, and we like it: More Hamburg, more location, more service is not possible!